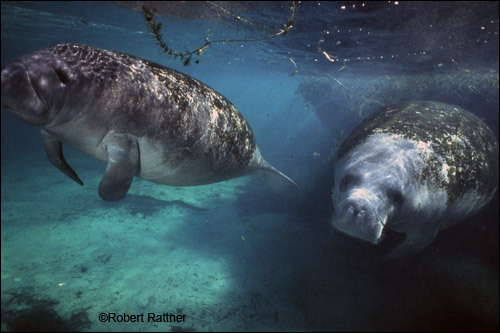 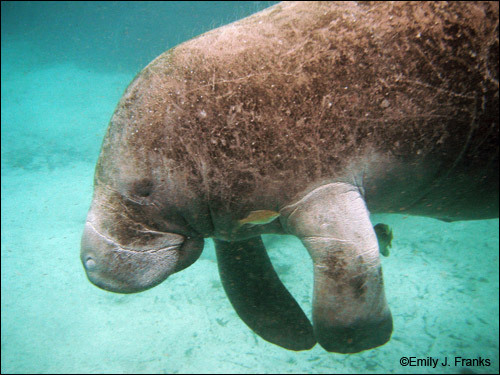 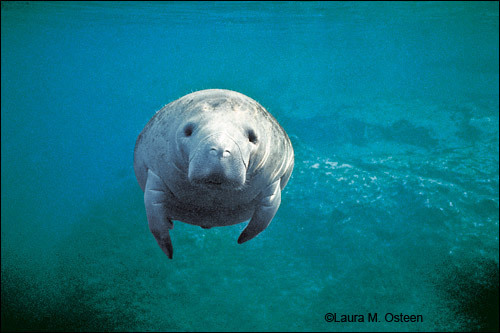 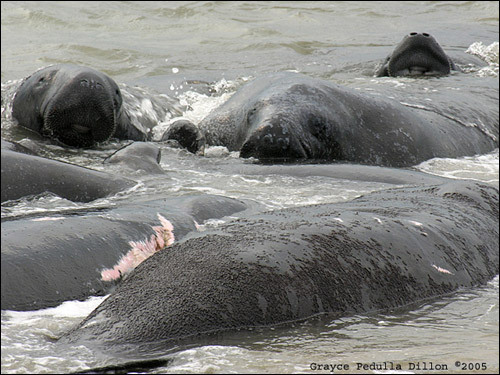 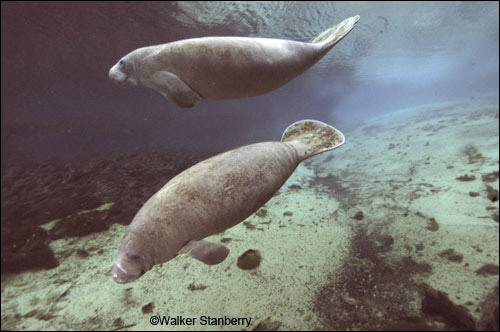 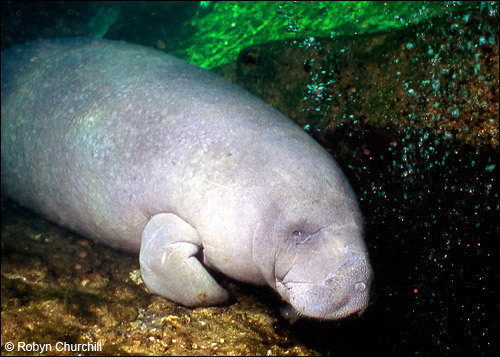 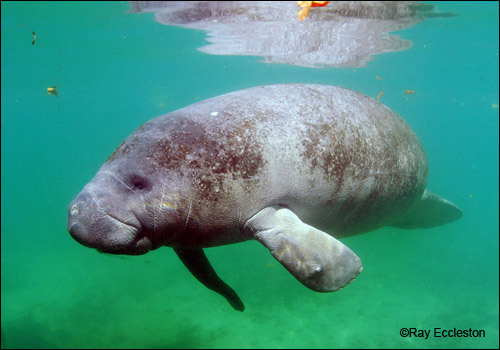 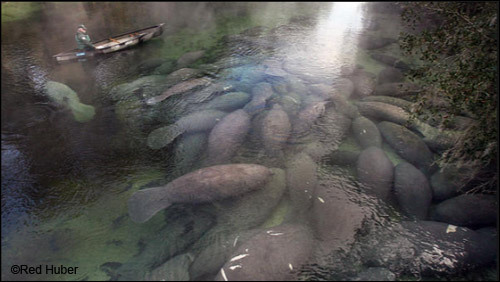 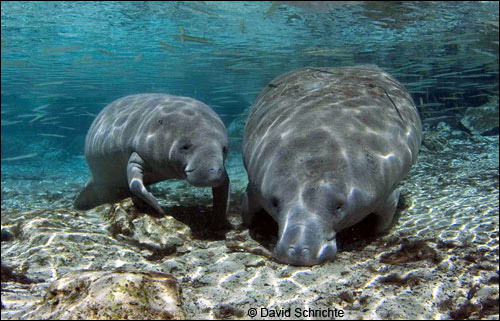 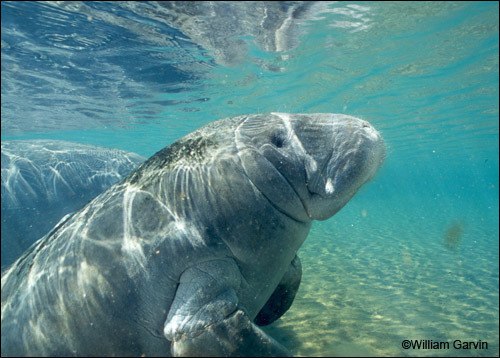 Several professional photographers have graciously donated their images to Save the Manatee Club. 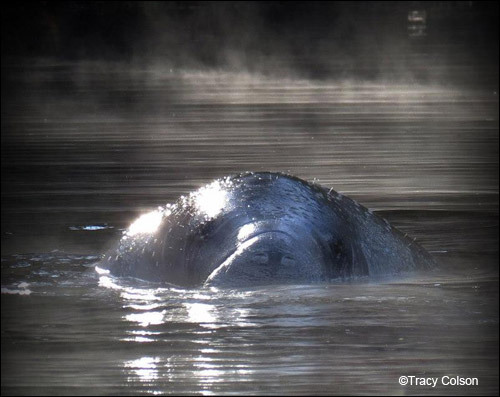 Please be aware that all of the photos featured on our web site are copyrighted and cannot be used without permission of the photographers (this includes using the images for personal web pages). 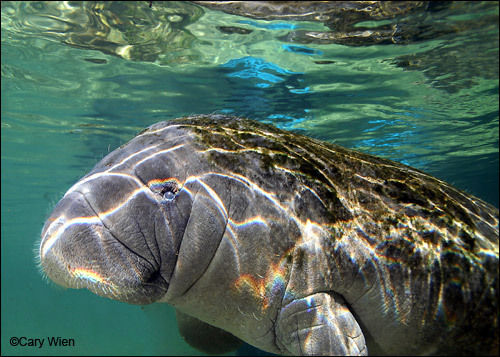 Information for the photographers is listed below in alphabetical order. 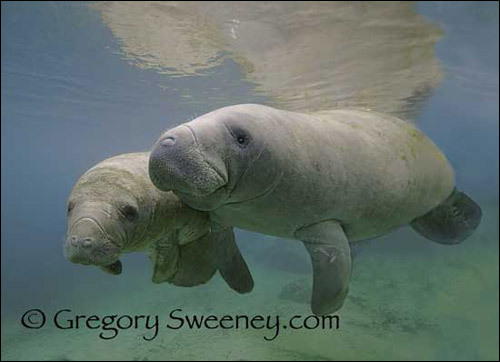 Please contact them directly for permission to use their photos.